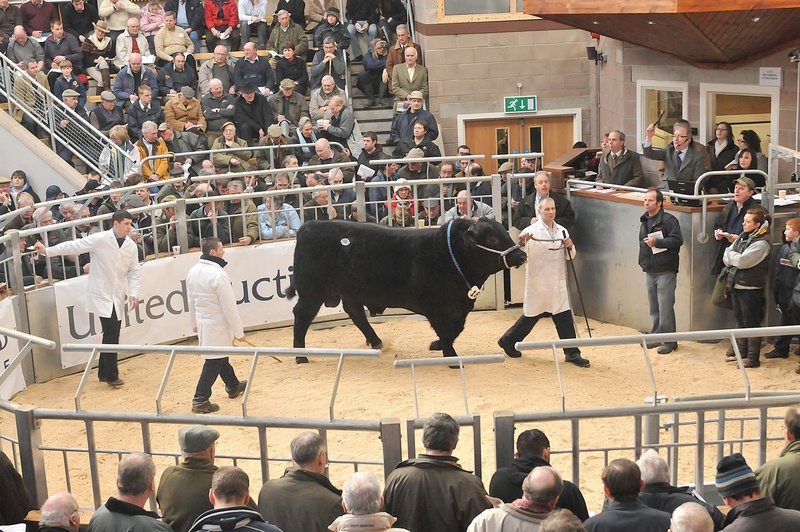 Stirling is set to welcome around 300 UK and international Charolais beef breeders for a special Gala Dinner this month, thanks to United Auctions and Stirling Council. 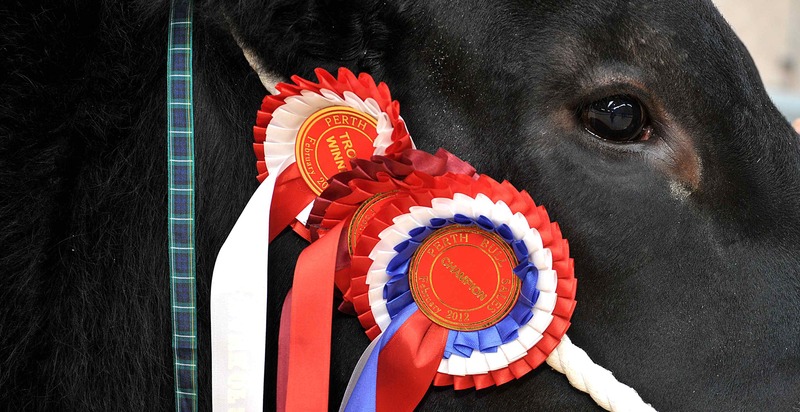 Scotland’s leading livestock auctioneers are a major sponsor of the 37th World Charolais Congress, which is being hosted in the UK from June 19th to 27th 2012 by the British Charolais Cattle Society to co-incide with its Golden Anniversary celebrations. More than 200 international delegates will be attending the Congress from 12 major beef producing countries, including Australia, Brazil, Canada, Mexico, USA and Zimbabwe. 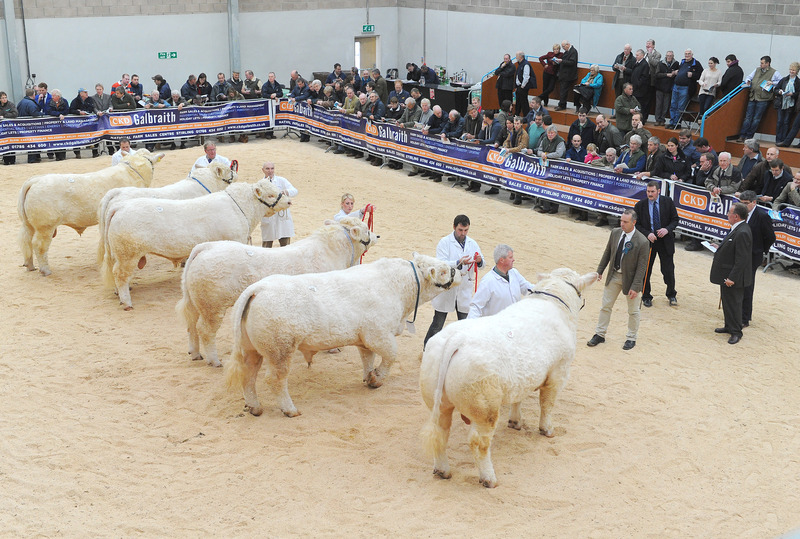 They will join scores of delegates from England, Wales, Northern Ireland and Scotland to visit some of the UK’s most prominent Charolais herds and noted points of interest throughout the home nations, including the Royal Highland Show. The Gala Dinner is the culmination of the UK tour and UA worked with Stirling Council to facilitate the evening event at Stirling Castle’s Great Hall on Saturday June 23rd. This is the first time in 15 years that the formal meeting of global Charolais beef breeders has visited Scotland. Charolais is regarded as Europe’s number one beef breed, which reached a record-breaking 70,000gns (£73,500) at UA’s Bull Sales in October 2011. Over 70% of delegates’ time will be spent in Scotland, including visits to eight Charolais herds in Central and North East Scotland – some of the country’s most progressive and highest genetic merit pedigree herds. Local Stirling farmer Andrew Hornall will host one such visit to his herd at Falleninch Farm near Stirling Castle on the afternoon of the Gala Dinner. The Gala Dinner will include entertainment from Gaelic choir Gleusda and the Stirling and District Schools’ Pipe Band. The World Congress is a biennial, peripatetic event. In 2010 it took place in the USA and the Czech Republic in 2008. One year after the move to Stirling, United Auctions’ (UA’s) world-famous Perth Bull Sales® attract a ten per cent boost in entries on last year. 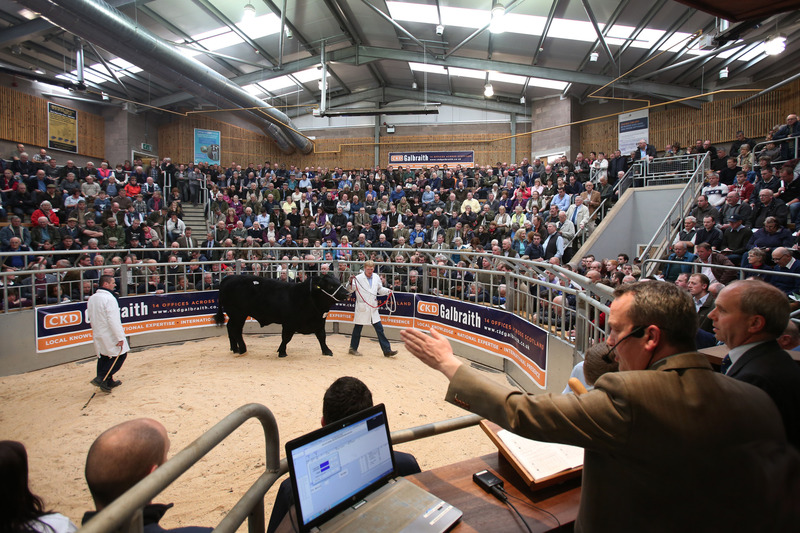 The leading livestock auctioneers will also see the largest consignment of bulls and females from Northern Ireland in a decade. 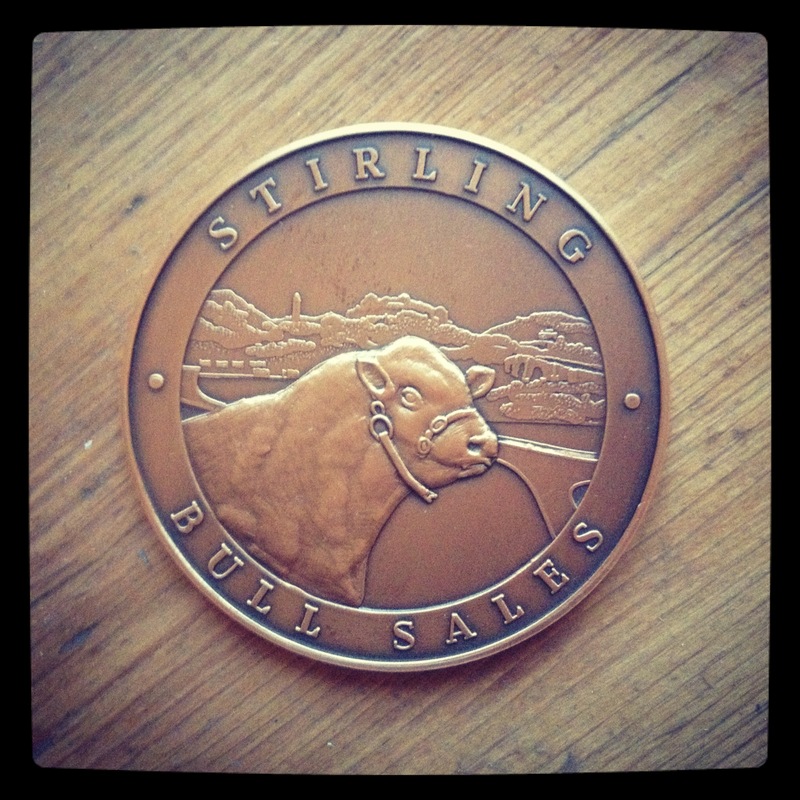 The Autumn Bull Sales start next week, from Monday 18th October to Wednesday 20th October 2010, at Stirling Agricultural Centre. 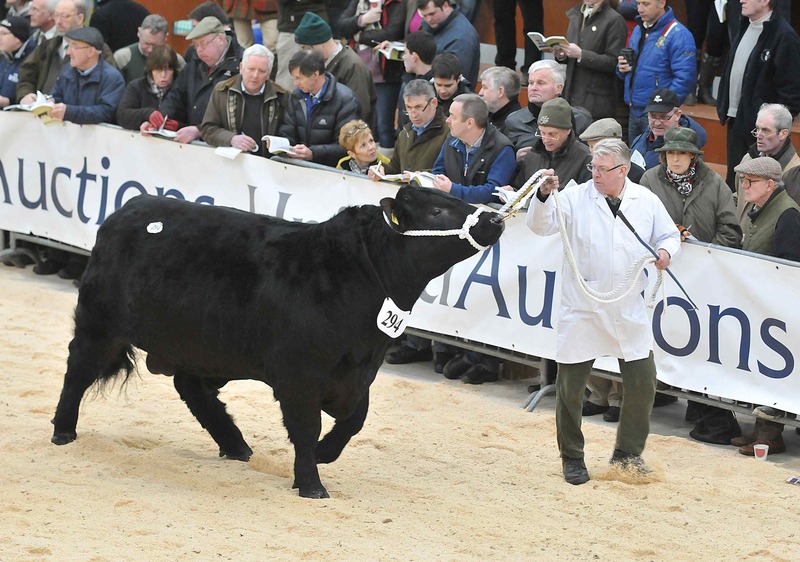 880 pedigree cattle from Scotland, England and Wales – including 80 bulls and females from Northern Ireland – are coming to UA’s Stirling-based headquarters for the October Sales. The Autumn Bull Sales are held under the auspices of the national breed societies and are sponsored by CKD Galbraith. David Leggat, Executive Chairman of UA, said: “It’s exciting to see the significant increase in numbers and the quality of bull and female entries forward this year. “For the past 15 years we’ve been encouraging vendors to demonstrate the health status of their herds so we’re pleased that this year we have the highest ever percentage of cattle health declarations. 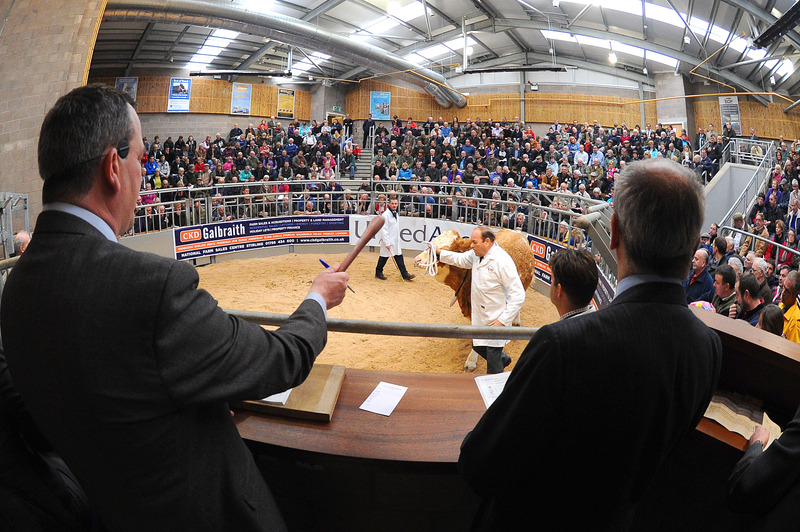 “Buyers need only look at the number of impressive EBVs (Estimated Breeding Values) supplied in the catalogues to be confident of a first-class selection at this year’s Sales. Full catalogue details for the Sales are available on the pedigree page of UA’s website. Opportunities for photographs will be available from Sunday 17th October onwards.